Thanks for the information provided through the article, here just tell me that would it be okay to move my website to cloudways without facing any ranking or traffic issues? And which plan would be great for almost 50k+ visitors a month? 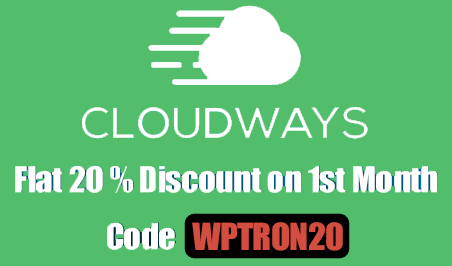 You can talk directly to Cloudways support team, they will suggest the best plan that suits your requirements.